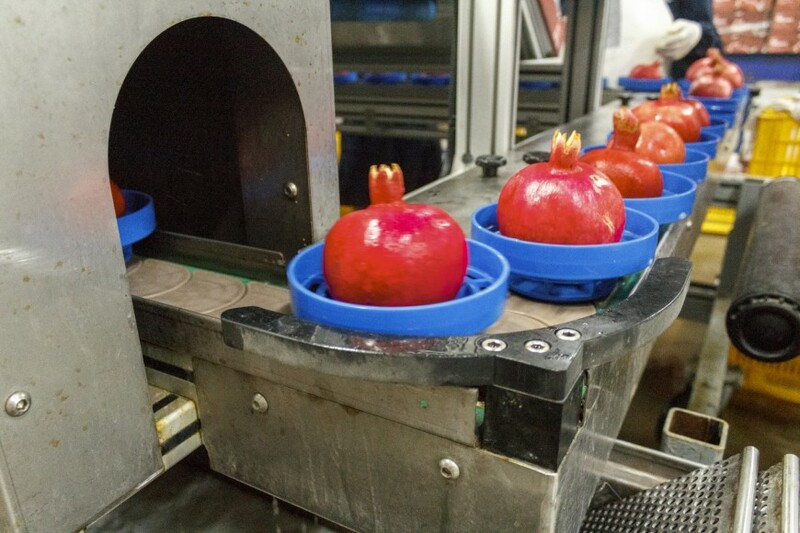 Peruvian pomegranate exports grew 45 per cent increase in the first two months of 2018, reaching US$7.232m compared with US$4.988m in the year-earlier period according to exporter association Adex. The Netherlands was the leading destination, accounting for US$4m or 64 per cent of the export total. This was followed by Canada (US$800,000), Russia (US$600,000), the UK (US$400,000) and the US. The companies leading the export ranking were Agroinca Productos Peruanos de Exportación, Exportadora Frutícola del Sur, Greenland Peru, Agroindustrias AIB and Agricultural Pampa Baja. Peru has around 2,886ha of pomegranate production, about 80 per cent of which is found in Ica. Wonderful is the most widely planted variety.